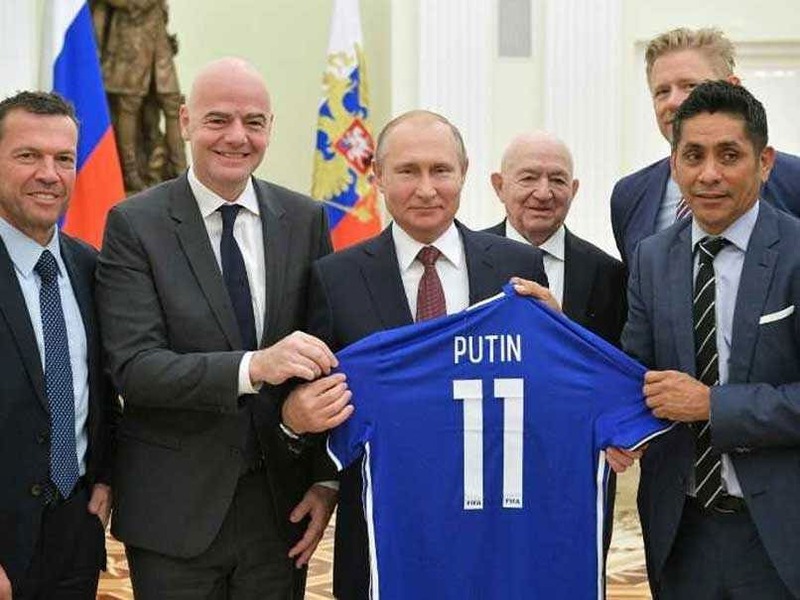 President Vladimir Putin said foreign visitors holding "fan ID" cards for the World Cup could have visa-free entry to Russia for the rest of 2018. Putin also said Russia could be "proud" of its hosting of the football World Cup, judging it a success "in every respect" after Sunday's final. Putin also thanked the foreign fans who came to Russia for the tournament.